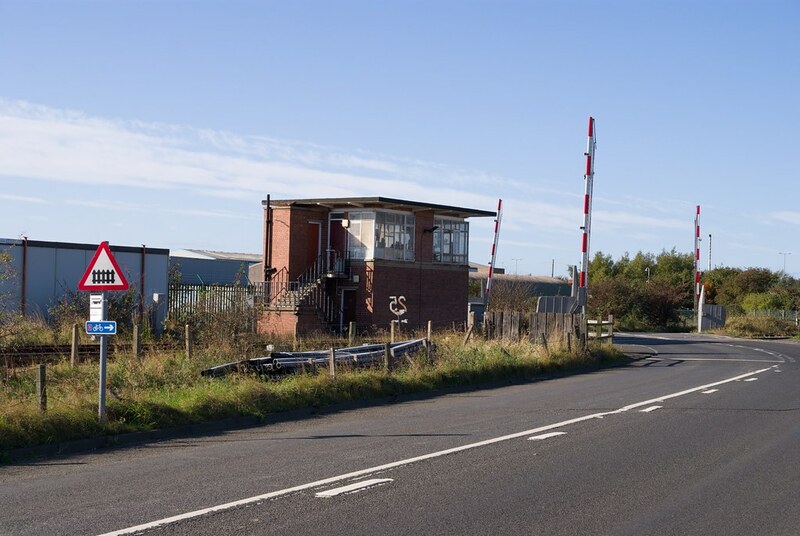 Freemans Signal Box controls a level crossing and the Cambois / North Blyth single line. 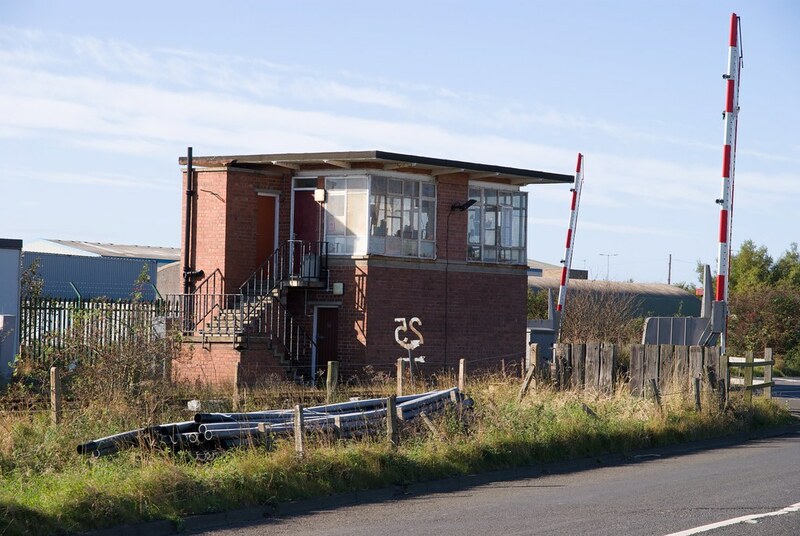 In prior years it also controlled the reception and departure lines for Blyth Power Station, West Blyth Staithes and Cambois MPD. 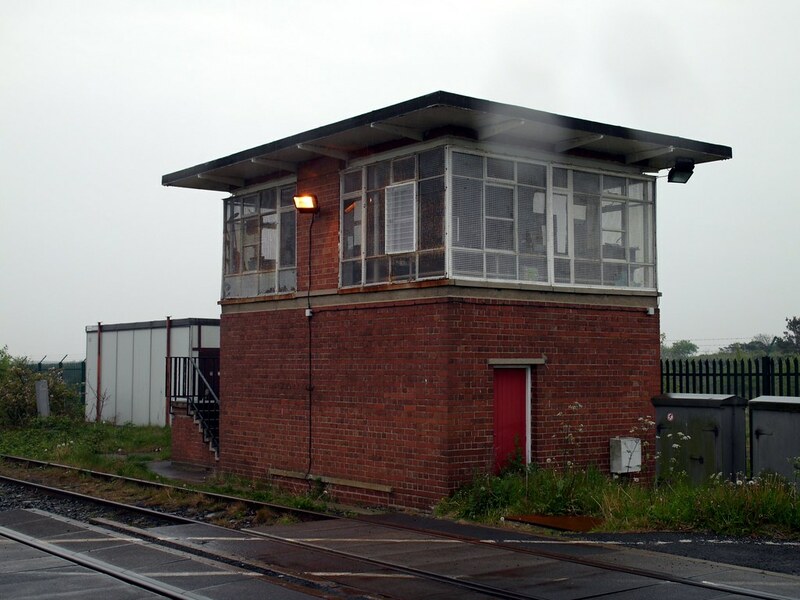 It was the only signal box on the Blyth and Tyne system to be completely electrically controlled. In the 2010s the majority of Freemans’ colour-light signals were replaced with STOP boards, numbered as stop signals. 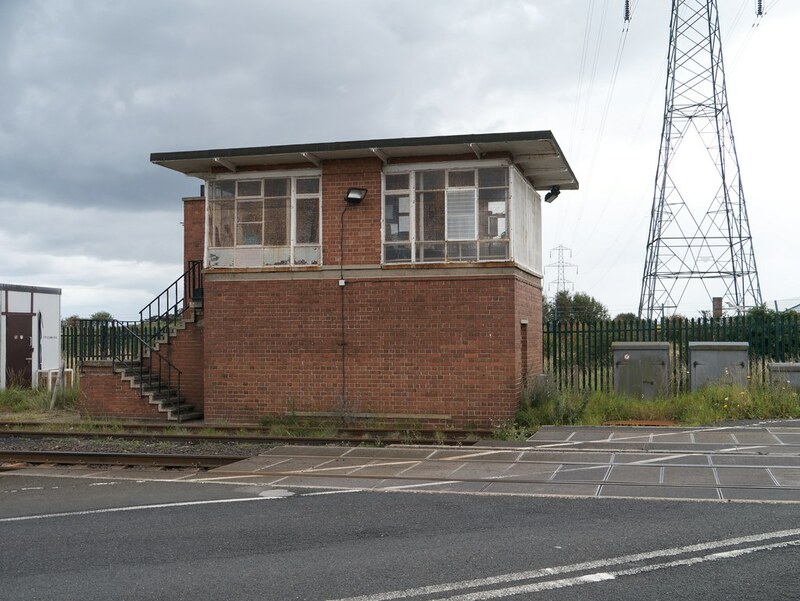 There remains an entry / exit control signal working to Winning Signal Box, but the remaining signals are now fixed. 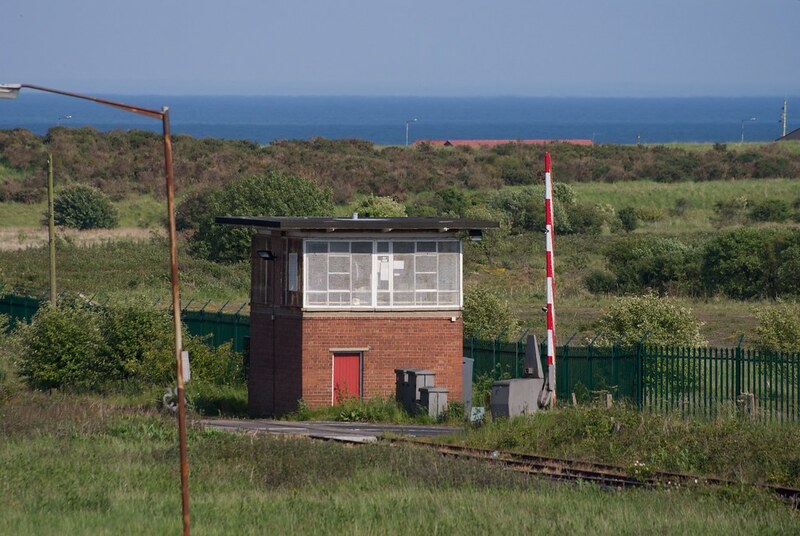 A derailer is installed on the branch to Alcan’s Ship Unloading Facility which requires an Annett’s key – this allows a train to access the Port of Blyth Battleship Wharf facility at the same time as one is at Alcan’s terminal.